Feel right at home behind the wheel of this Audi A7 3.0T Premium quattro 8-Speed Automatic. Nobody wants a vehicle that has been through the ringer. That is why at Merlex Auto Group we verified this car is a one-owner vehicle through an extensive title record confirmation. Rest assured knowing that this Audi A7 3.0T Premium quattro 8-Speed Automatic has the low miles that you have been searching for with only 69,293 on the odometer. You can breathe easy knowing that the 'new car' smell is genuine because thankfully the former owner was not a smoker. We know the stress of worrying about buying a 'lemon' car and can provide the complete SERVICE HISTORY to help put your worries to rest. This car and our other inventory goes through a MULTI-POINT INSPECTION before it is put on our lot to be sold. We strive to give every vehicle a thorough inspection and can tell you with confidence that the structural integrity of this car exceeds the highest standards.Highway driving is a breeze with the strong running 3.7 Liter 6 Cylinder engine under the hood. The 3.7 Liter 6 Cylinder engine gives good performance and saves on gas too. Driving has never been so much fun than with this sports tuned suspension. In addition, you can count on the rugged off-road suspension to take you places that others can only dream of. One thing we can assure you of is that pampered luxury is what this ride is all about. Check out all the power, convenience and safety options that are offered on this baby. You will not find another fully equipped Audi A7 3.0T Premium quattro 8-Speed Automatic like this at any price! You can rest assured that this car is mechanically perfect from stem to stern as a result of our thorough multi-point inspection process. Completely free of any door dings or scratches, you will have a hard time telling this one from new. One way to judge how well a car has been cared for and that is how clean the interior is. This one is nothing less than impeccable. Every major mechanical system has been inspected and found to be in good working order. With no significant exterior damage, this one has been kept in quality shape over the years. The interior is in sufficient condition for a used vehicle with no major damage like tears, rips, or stains. 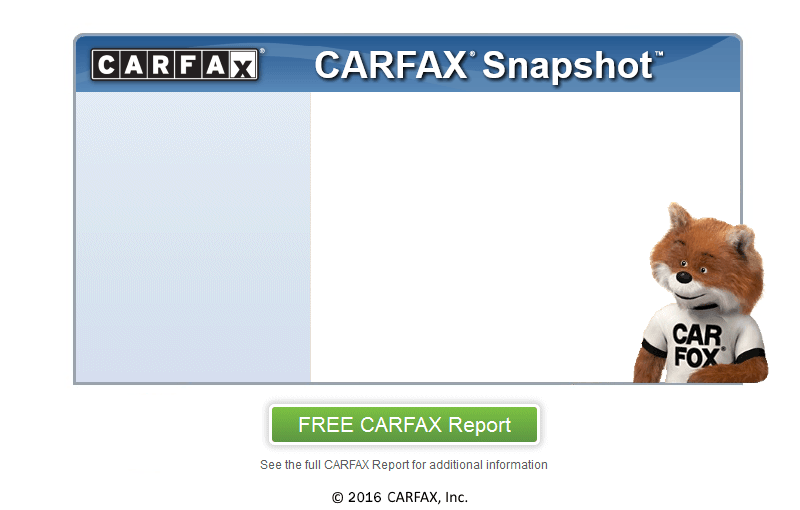 At Merlex Auto Group, we secure your confidence by running a CARFAX report on every vehicle. As a CARFAX CERTIFIED dealership, you will not deal with the hassle of worry. Our vehicles come with a CARFAX report and are completely inspected before going on the lot. A lot can happen between owners and CARFAX backs us up when we say that this car has only had one previous owner. At Merlex Auto Group, we secure your confidence by running a AutoCheck report on every vehicle. This car comes with a STANDARD WARRANTY covering the drive train and more. Call or stop by for more information. As with all our cars that we sell, this one has an optional extended warranty available. See a salesman for more information. Bad credit? No credit? No problem! We offer GUARANTEED FINANCING on this and every other car that we sell. Get great financing and low monthly payments on this A7 3.0T Premium quattro 8-Speed Automatic with approved credit. Call us today at (703) 685-9312 for more information. Priced to sell and way below BLUE BOOK, this one is going to move fast. Customer Satisfaction is Job One ! ! ! Special Offer This advertised price is valid from 6:00 AM, Tuesday, April 16, 2019 for one 24 hour period.